A friend told me recently, Janet and I need to treat our time at the gym like a doctor’s appointment. I agreed. Her reasoning was obvious; we’d been missing and like most people it’s easy to make excuses, but don’t usually miss doctor’s appointments. I have people (some who I don’t even know) who encourage me to stay with it. People show me when I’m doing a movement wrong, and spot me when I need help. I set a good example for others just by being there consistently. There’s a sense of belonging (we all want & need) even though all the people there are really different. Even though I may not want to go, I’m always glad I did. I feel better, sleep better & feel better about myself knowing I did something healthy and good for me. I like the fact that I honor Christ by striving to keep my body (His home) healthy. Hopefully, I’ll encourage someone who’s not connected with a trainer or gym to start working on their own physical health. I stretch my physical muscles and am challenged to grow. I have people (some who I don’t even know) who encourage me to stay with it, and grow in my relationship with God. People love me enough to point out mistakes or when I’m doing something wrong, and spot me when I need help. There’s a sense of belonging (we all want & need) even though all the people there are really different. 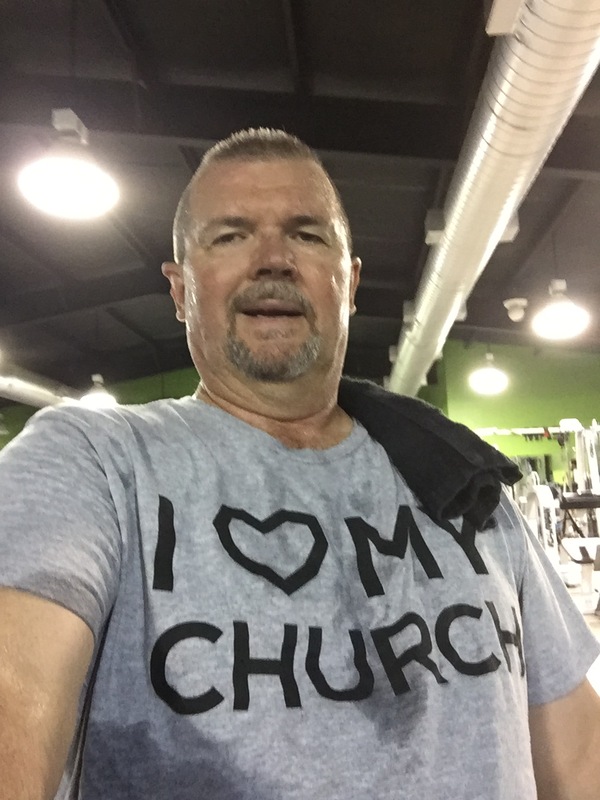 In fact – I love the fact there are so many different people at my church. I feel better, knowing I did something healthy and good for me. I like the fact that I honor Christ and His Word when I’m engaged with a local church and pursuing Him together with my church family. Hopefully, I’ll encourage someone who’s not connected with a church make a decision to get connected (and be a part of them making a connection with Christ). I stretch my spiritual muscles and am challenged to grow. As I was reflecting on this concept, a few key passages came to mind. There are many others related to the importance of the local church, but these are the ones that came to my mind. This entry was posted in Uncategorized and tagged advantage, belonging, benefits, church, encourage, glad, gym, health. Bookmark the permalink.